The health effects of alcohol abuse on the body are damaging. It seems strange that alcohol is such a widely used and accepted substance in our society, because alcohol is in fact, a POISON. These are indeed adverse health effects of alcohol abuse for just ONE night’s worth of excessive drinking! i.e binge drinking. Drinking large quantities of alcohol for many years will take its toll on many of the body’s organs and may cause organ damage. As shown above, organs known to be damaged by long-term alcohol misuse include the brain and nervous system, heart, liver and pancreas. Long-term alcohol misuse can weaken your immune system, making you prone to serious infections. It can also weaken your bones, causing a greater risk of fractures. The pancreas is an important organ because it produces digestive juices which your intestines use to break down food, and hormones that are involved in digestion (such as insulin) which regulate blood sugar levels. Pancreatitis occurs when the cells of the pancreas become damaged which can cause abdominal pain, nausea, vomiting and fever. The liver is our largest internal organ and it has over 500 different roles, including the breakdown of food into energy and helping the body get rid of waste products and fight infections, particularly in the bowel. Unfortunately, when your liver is damaged, you generally won’t know about it until things get serious. Drinking alcohol can increase your risk of developing liver disease and cause irreparable damage to this very important organ in your body. 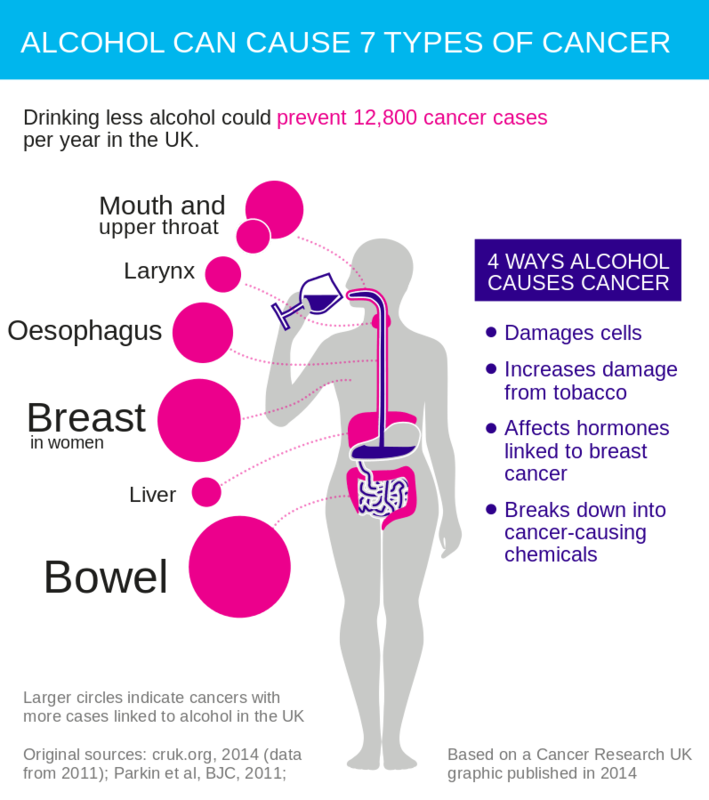 In fact, over the last decade, alcohol is a major cause of the 25% increase in deaths from liver disease in England. Overall, liver disease caused by alcohol accounts for well over a third of liver disease deaths. Recent figures also show that victims of liver disease are getting younger. More than one in 10 of deaths of people in their 40s are from liver disease, mostly alcohol-related liver disease. 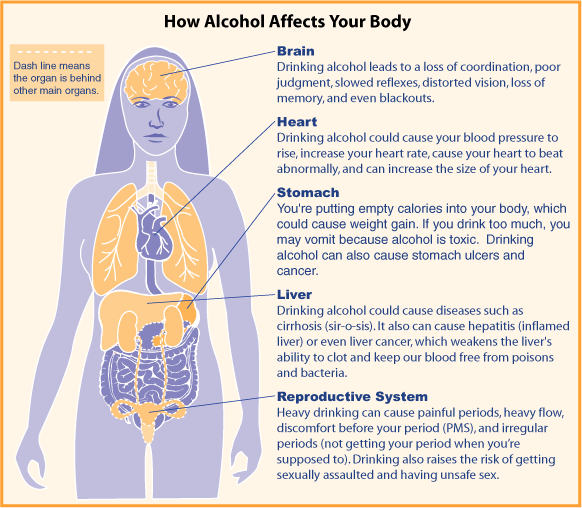 How does alcohol abuse impact the liver? Oxidative stress - as the liver tries to break down alcohol, this process results in a chemical reaction that can damage its cells. This damage leads to inflammation and scarring of the liver as it tries to repair itself. Toxins in gut bacteria - alcohol can damage our intestine which allows toxins from our gut bacteria get into the liver. These toxins then cause inflammation and scarring of the liver. This is when the liver turns glucose into fat, which it sends around the body to store for use when we need it. Alcohol affects the way the liver handles fat so your liver cells get stuffed full of it, causing an enlarged fatty liver. If this happens, you may feel a vague discomfort in your abdomen because your liver is swollen. You might also feel sick and lose your appetite. Simply put, you're likely to develop a "fatty liver" within 2-3 weeks, by drinking more than eight units a day (four pints of 4% lager) if you’re a man, and over five units a day (a couple of 175ml glasses of wine) if you’re a woman. At this early stage of liver disease, the liver can still repair itself. The person may not experience any symptoms. People can spend 20 years damaging their liver and not feel any of the effects this is doing to them, although some may have intermittent abdominal pains, fatigue, nausea, vomiting or diarrhoea. The risk of death from liver failure is very high as the liver stops working completely. Waste chemicals (toxins) which are normally cleared from our body by the liver fails to clear when liver cirrhosis or liver failure occurs and can pass into the brain to cause brain damage. This brain damage which manifests as confusion and unconsciousness is called hepatic encephalopathy. Liver cirrhosis also increases the risk of liver cancer. Alcohol can have a toxic effect on nerve tissue and people who abuse alcohol may feel pins and needles or burning and tingling sensations in their hands and feet. These may persist and may last from a few months to a few years. Unless the alcohol abuse is stopped, this damage may be permanent. Alcoholics who suffer from peripheral neuropathy may experience muscle weakness and sharp pains which, along with the loss of coordination caused by damage to the brain can lead to walking difficulties. As you can see, the impact of even slightly excessive alcohol use over a long period of time is massively damaging to the body. 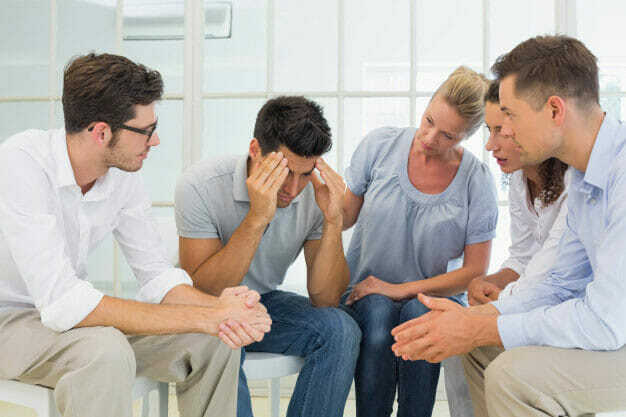 If you know someone who is drinking too much or is suffering from any of the symptoms or conditions above, it is imperative that you seek medical advice as soon as possible and abstinence from alcohol is strongly recommended. Call us now at REHAB HC so we can advise you as to what treatment options are available for you. WE ARE EAGERLY WAITING FOR YOUR CALL!.